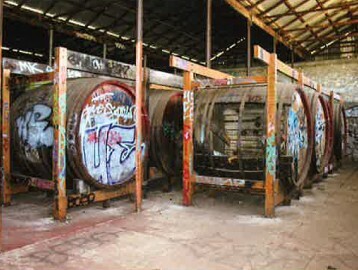 Abel Wassermann had the pleasure of taking care of some serious graffiti damage at Luisini Winery at Kingsley, on both concrete vats and wooden barrels. We were honoured to be mentioned in an article in the National Trust (WA). Read more about it here on page 7.